We pride ourselves offering a unique combination of outstanding premium products and talented hair stylists that allow our clients to receive great hair care and hair services. 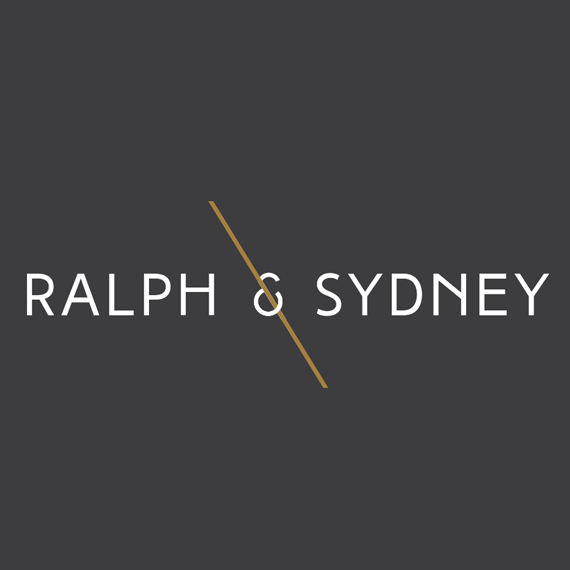 For people who are looking for a place that offers great customer service, great hair care, and exceptional hair services, Ralph & Sydney located in York is an excellent choice. 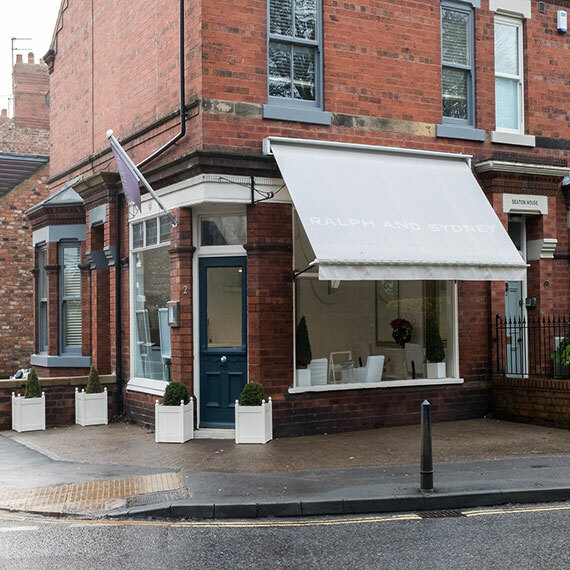 Ralph and Sydney was established in 2017 conveniently located just outside of York city centre. Our small, but dedicated team of stylists strive to offer the best service and products for all your hair needs. We are a Schwarzkopf professional partner salon, as well as offering Racoon International hair extensions and threading services. 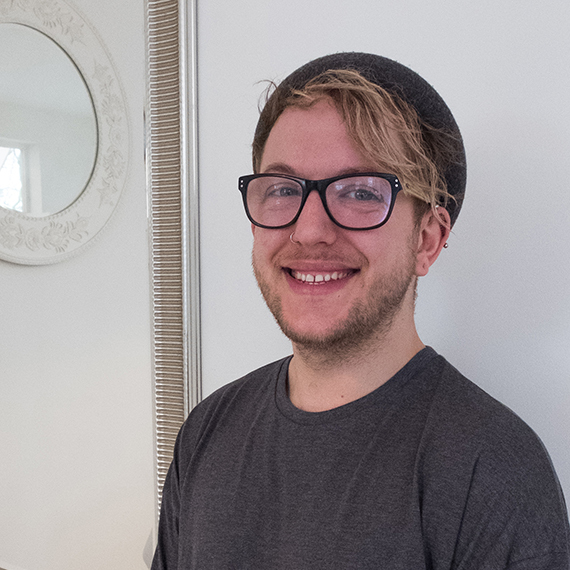 Glenn is a versatile stylist, aiming to meet all your requirements. A Schwarzkopf professional colour specialist, Racoon International hair extension technician and threading technician, his 13 years of industry experience, competition work and dedication to his craft is a true testament to the salon brand.